Every few years, the Blues throws up a new precocious talent, playing with a depth of feeling for the Blues that belies their young age. We've had the likes of Kenny Wayne Shepherd and Jonny Lang from the U.S. and from the U.K., more recently, there's been the prodigious young talents of Oli Brown, Ansley Lister and Joanne Shaw Taylor. 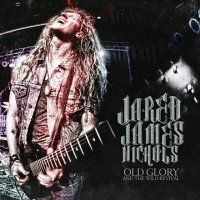 The newest recruit to this list is Jared James Nichols. Originally from Wisconsin, but now based in L.A., Nichols' debut is fully-formed with a style of Blues Rock that you can sink your teeth into and a grittier appeal than, say, Joe Bonamassa. The riffs are thick and Nichols' finger picking style helps make for some combustible soloing. On 'Playin' For Keeps' the solo is bound for space with the same wild, thrilling power of Jimi Hendrix. His guitar playing isn't the only draw here, his voice is great too. Singing out of necessity originally, his voice has developed into a great instrument in its own right. Like his guitar playing, his vocals are about feel and tone. Some Blues artists can have backing bands that are a little pedestrian supporting them, but the Swedish duo of Erik Sandin on bass and Dennis Holm on drums make this band a formidable power trio. The legendary Eddie Kramer, who's worked with Led Zeppelin and The Rolling Stones, along with engineer Warren Huart (Aerosmith) create a vibrant production sound that lifts this above many Blues releases. There are Heavy Blues Rock tunes like 'Crazy', the Funky 'Haywire' and the Southern fried 'Sometimes'. 'Blackfoot' and 'Playin'...' even Rock hard enough to appeal to fans of the likes of Black Stone Cherry or Virgil And The Accelerators. When Nichols swaps his electric guitar for acoustic, as he does on 'Now Or Never' and the Robert Johnson cover 'Come In My Kitchen', he's just as good. 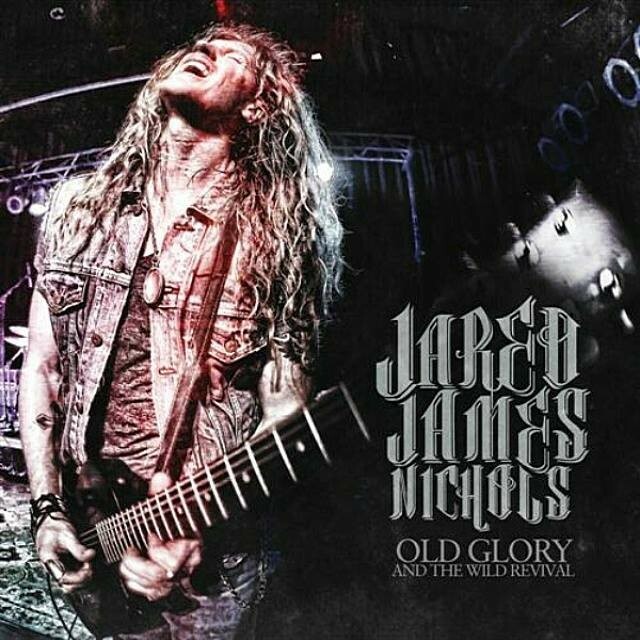 Two live tracks are added as a bonus and the live rawness demonstrates that Jared James Nichols is the real deal.